Year 2000 marks the birth of the 1st Filipino organization at the humble but dynamic city of Gumi. Burning with desire to serve and address the growing moral, spiritual and physical needs of the filipino workers, Ms. Mo Kyung Soon,Director and Fr. 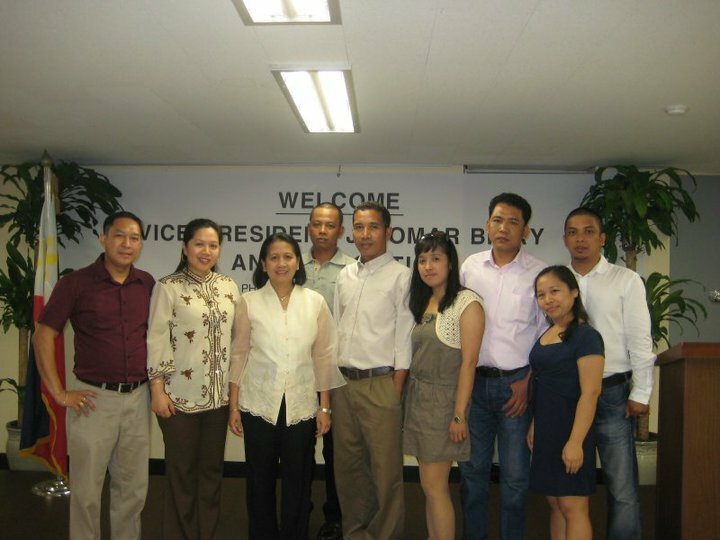 Herbert Wottawah, Administrator of the Gumi Migrant Workers' Center officially organized the Filipino Migrant Worker's Association of Korea (FIMWAK) with Jeffrey Barrientos as its 1st President/Chairman.